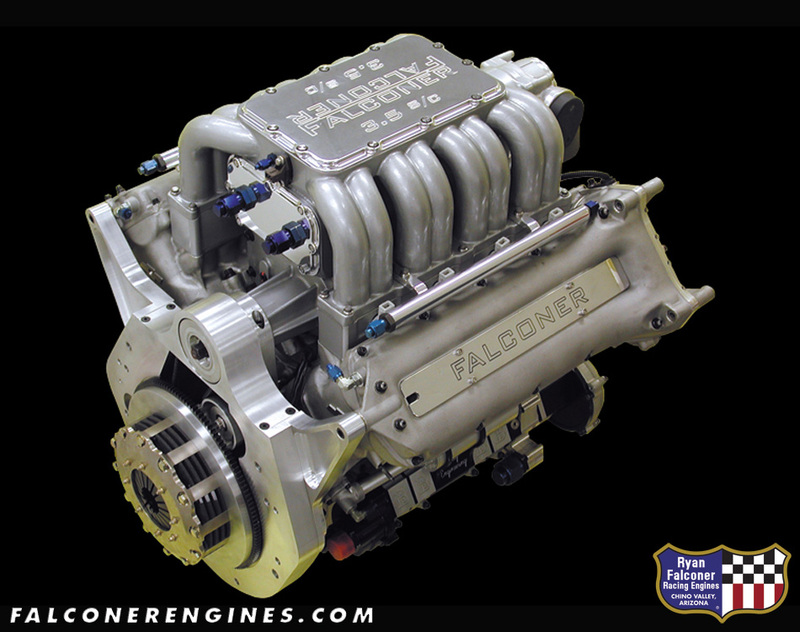 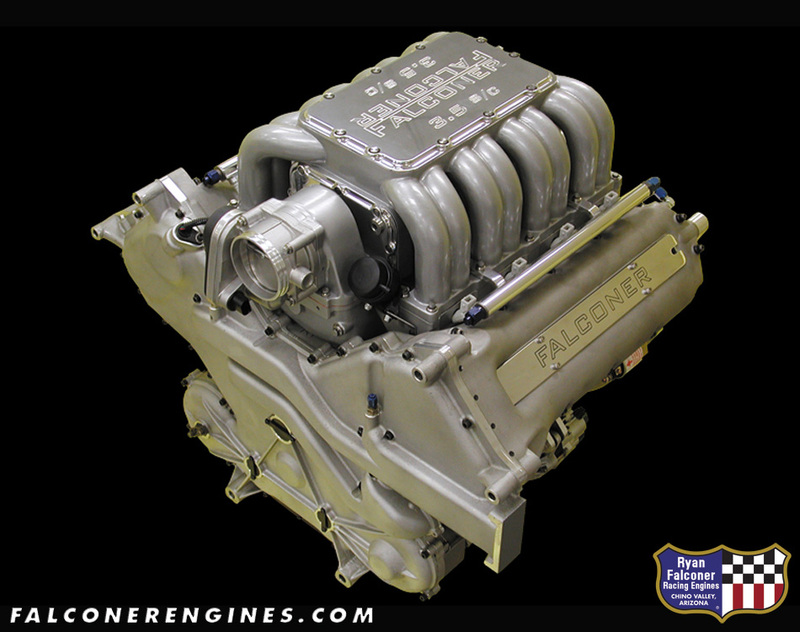 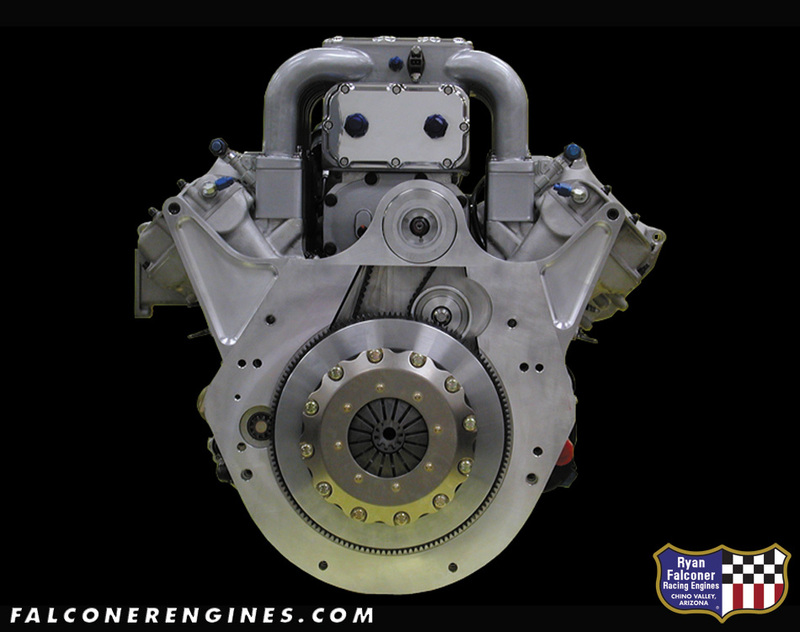 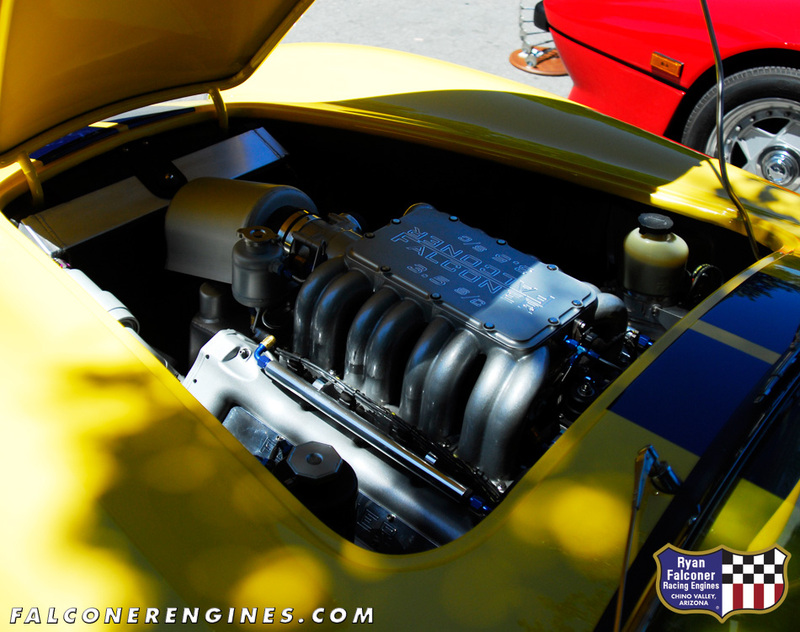 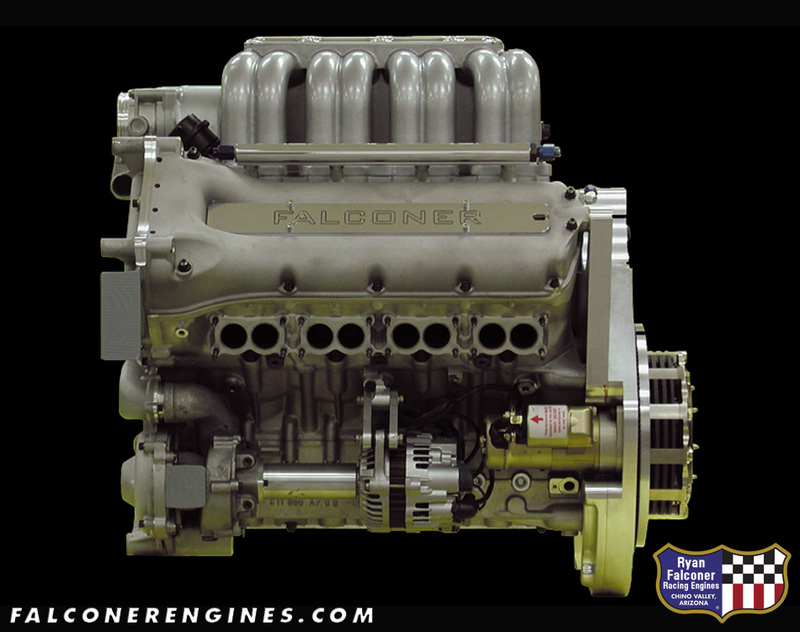 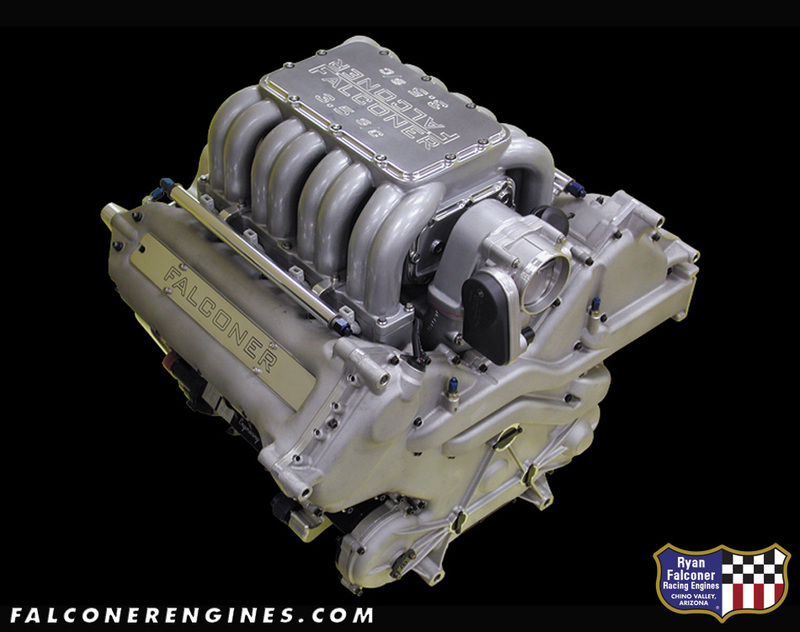 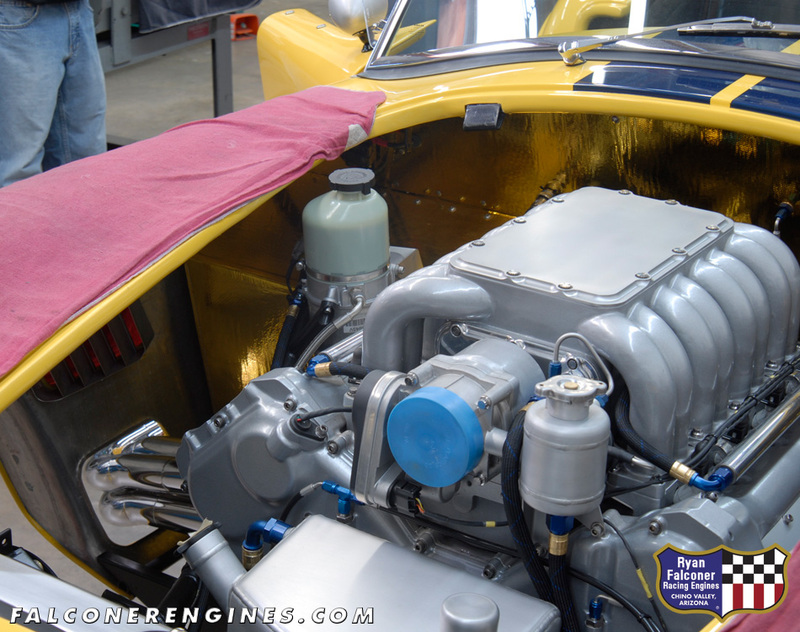 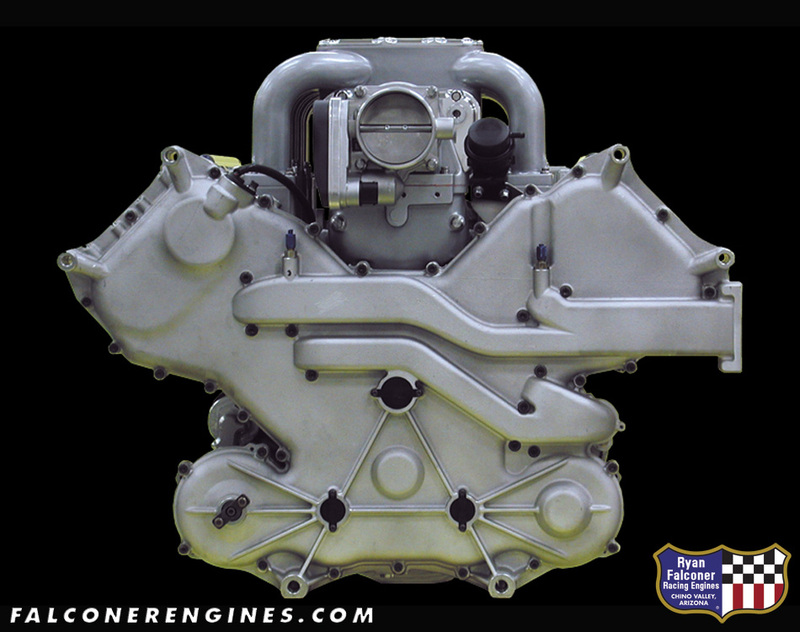 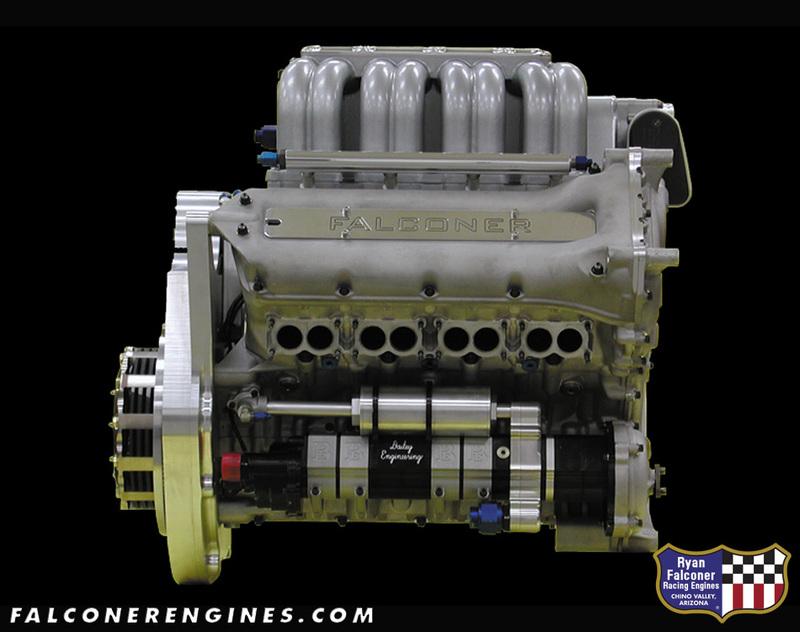 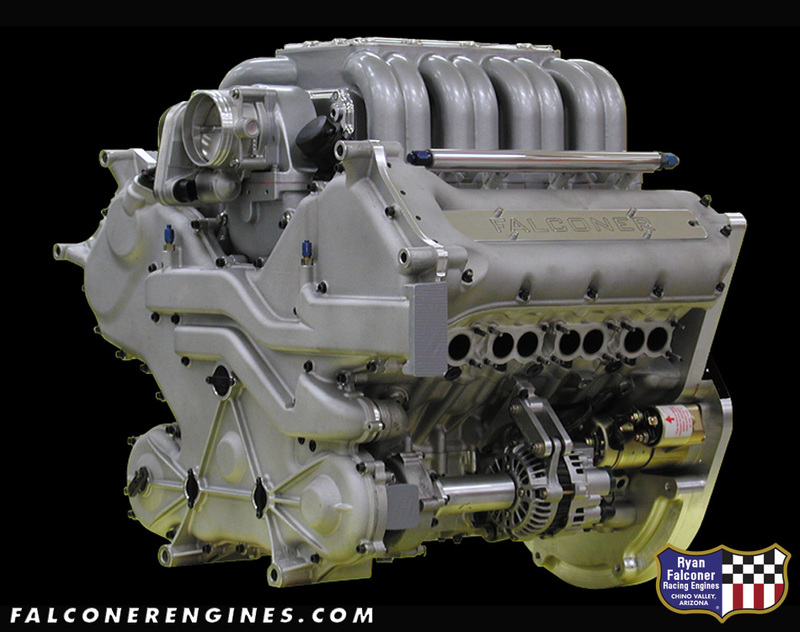 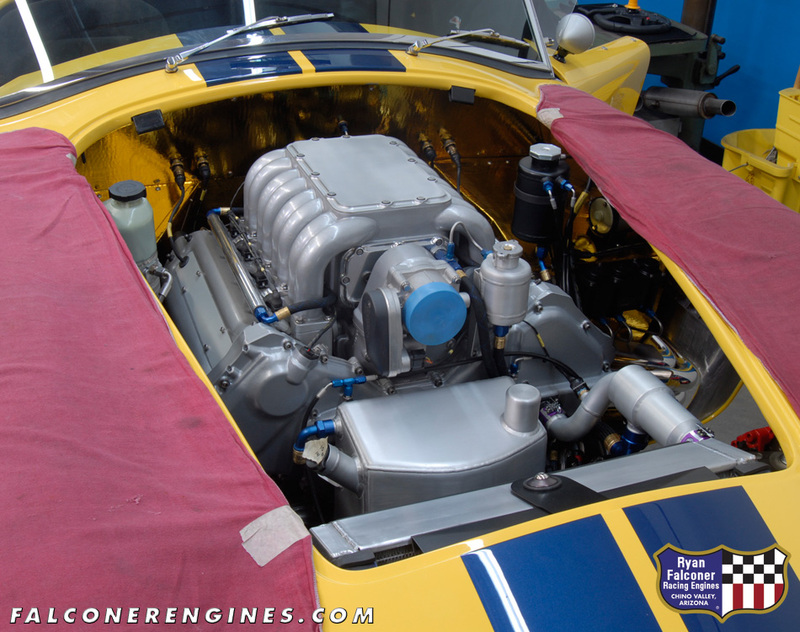 This engine was built to power an extremely customized car based on a Shelby Cobra continuation chassis. 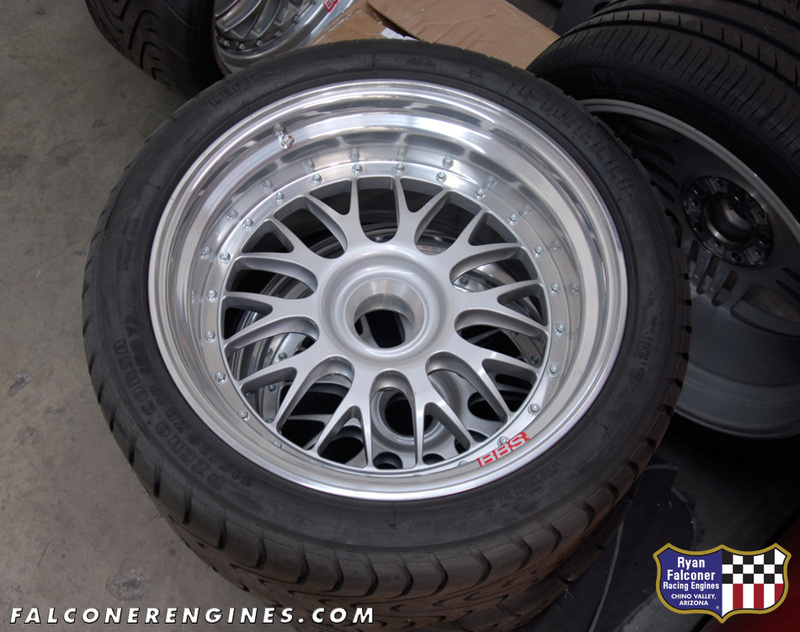 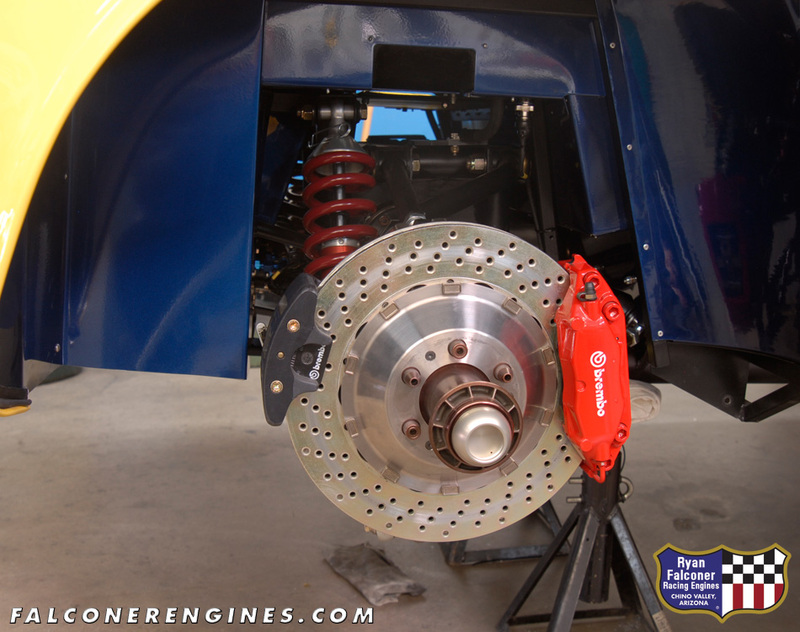 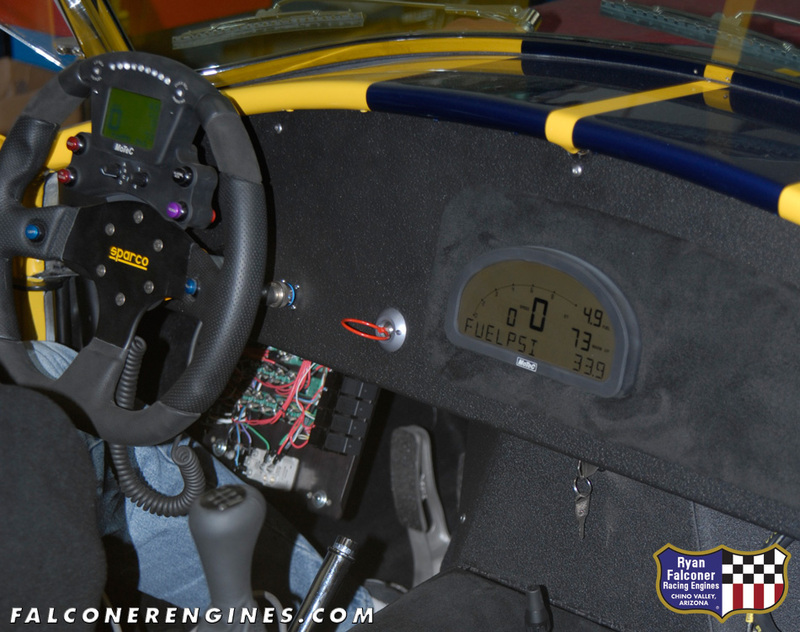 The owner added an arsenal of high-tech parts and accessories to the car from Penske racing shocks to custom BBS Indycar wheels and more. 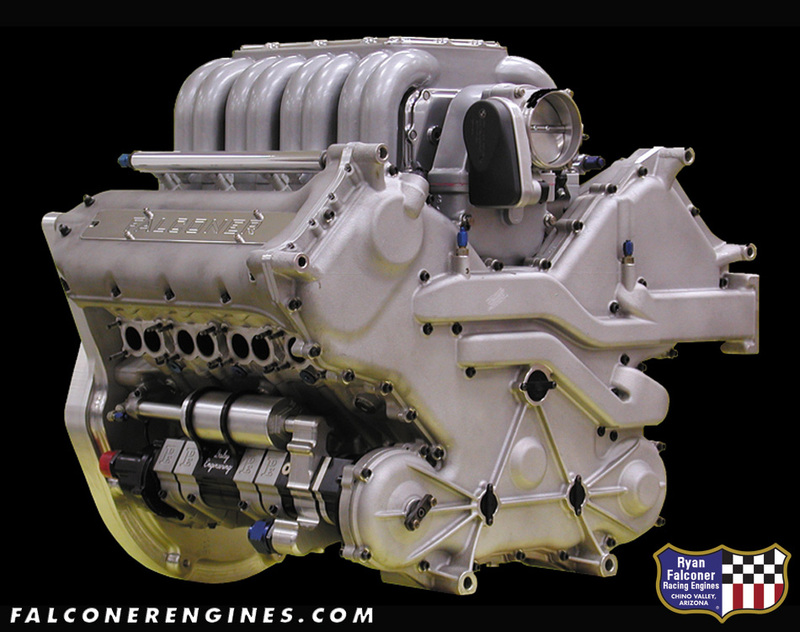 Therefore the engine had to be as unique as the car it powered, and then some. 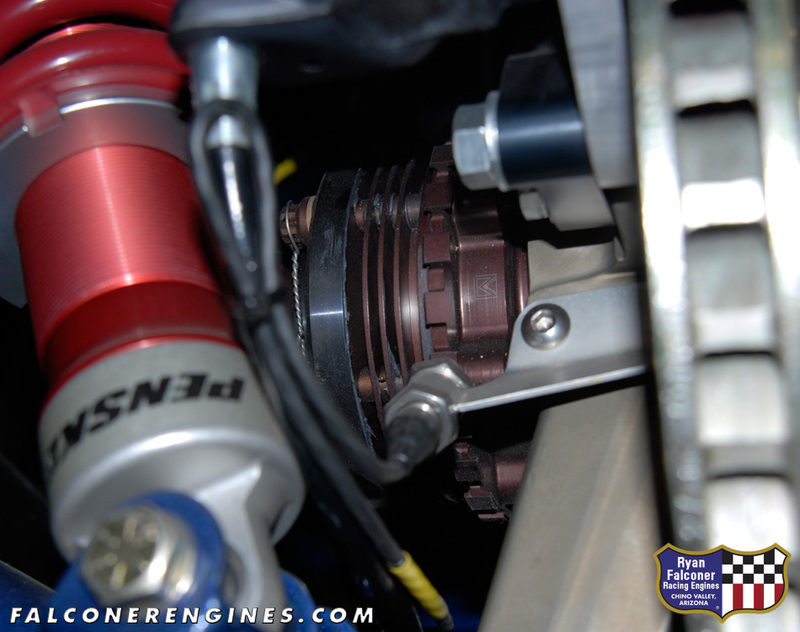 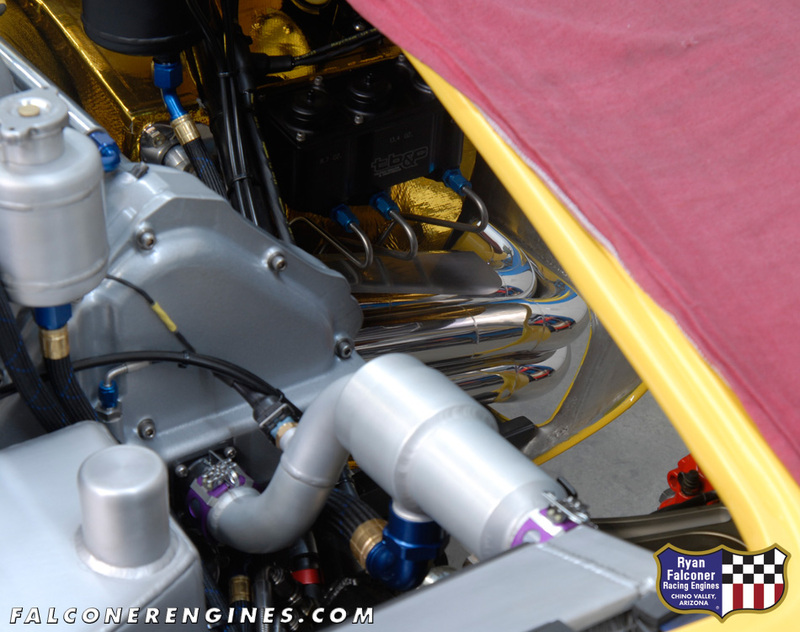 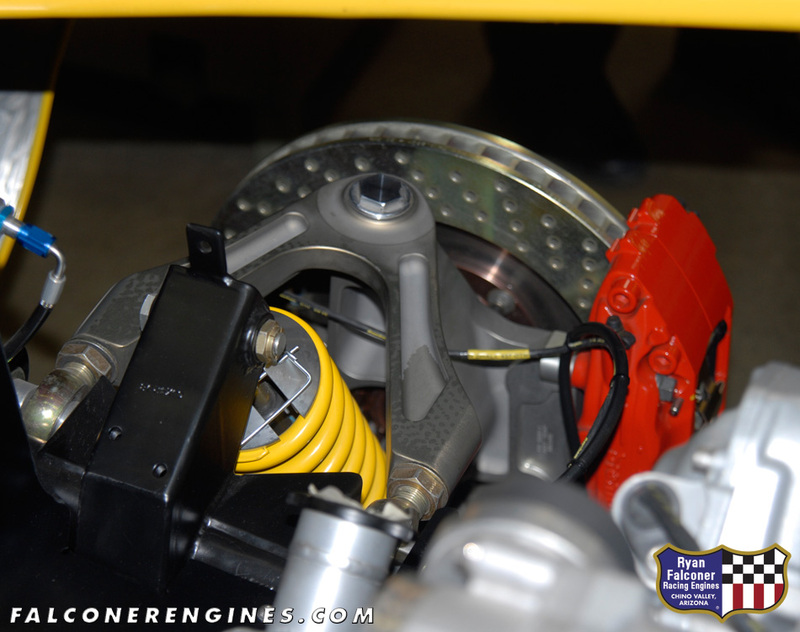 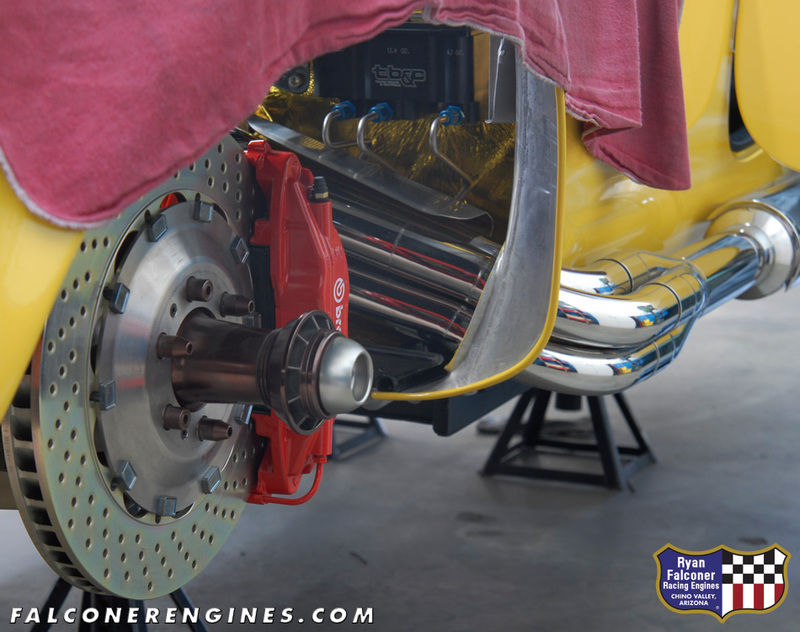 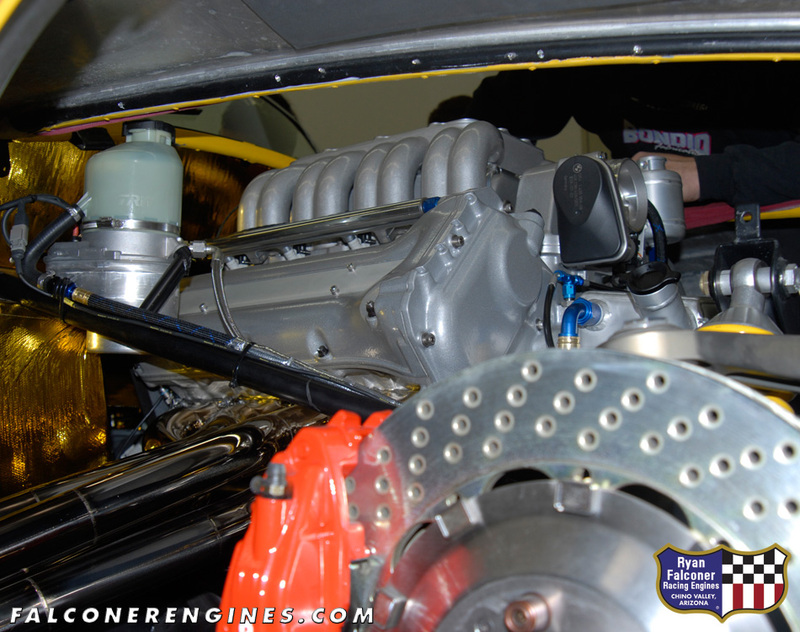 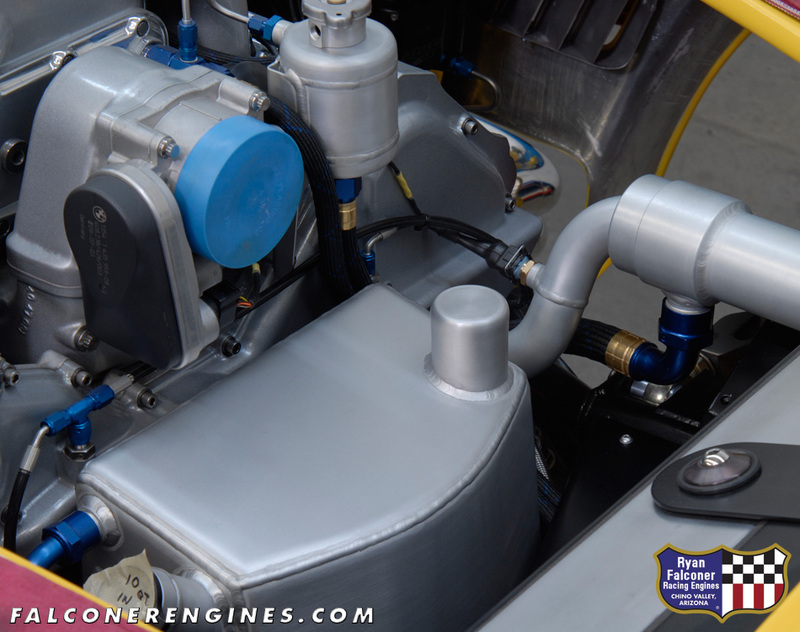 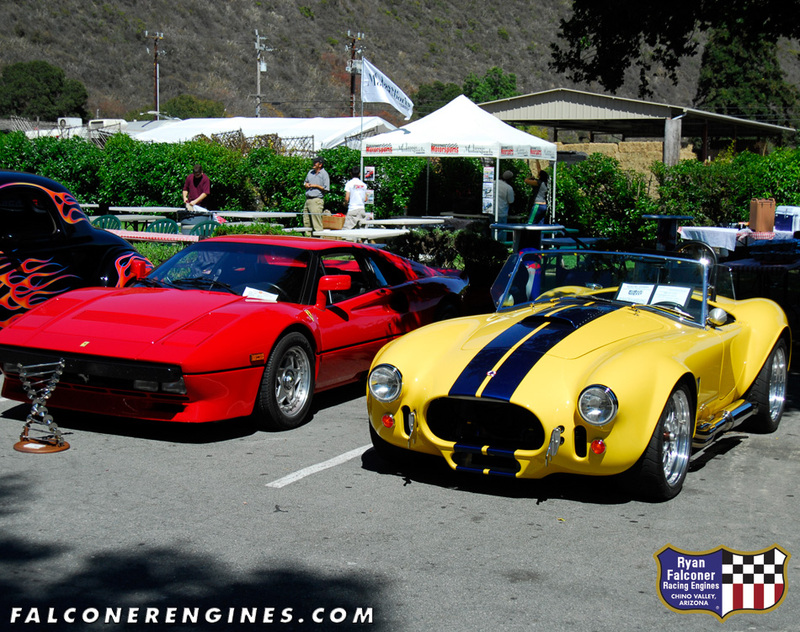 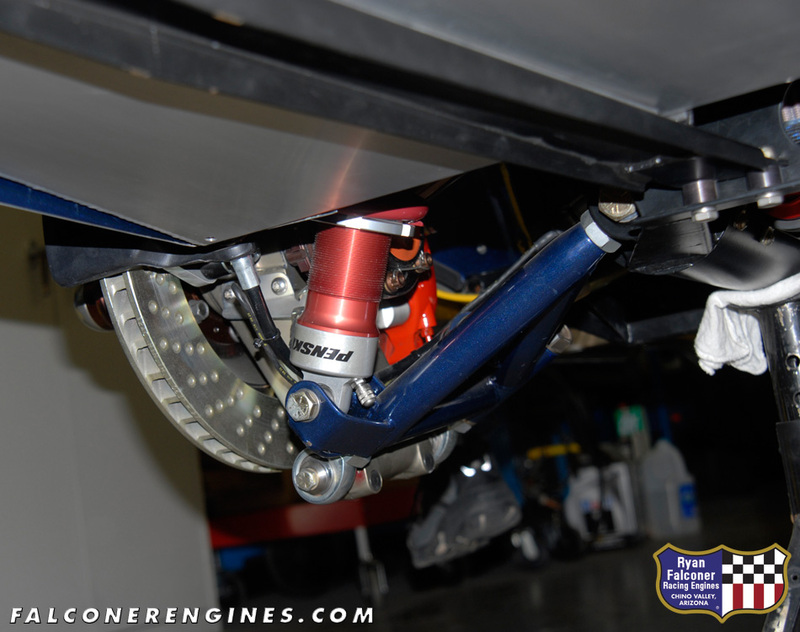 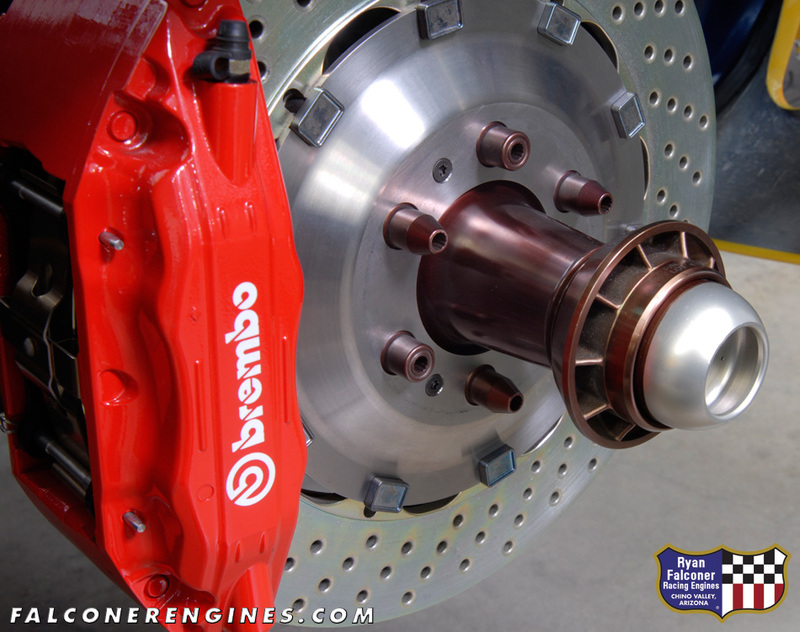 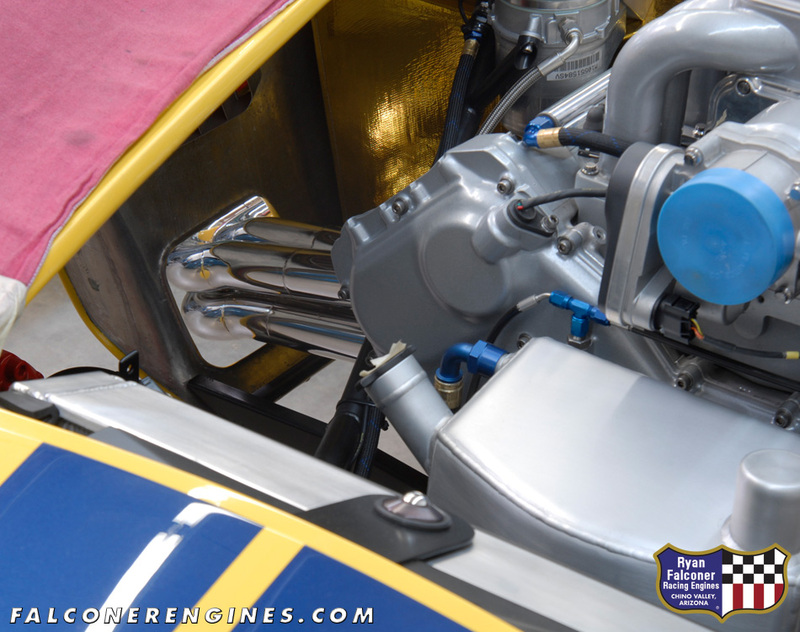 Engine installation, in-car fabrication, exhaust system and chassis set up were handled by Andy Bondio.